Wear these gloves for a smoother stroke and never use hand chalk again! 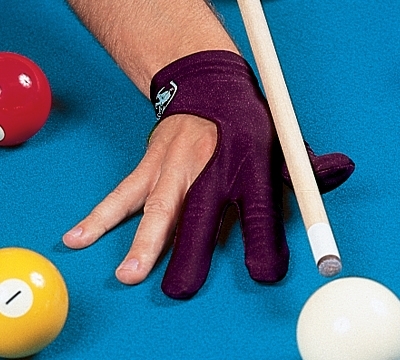 The Pro Series Billiard Glove is used by many pros and amateurs to eliminate the use of hand chalk. Your cue shaft will glide smoother with every stroke. 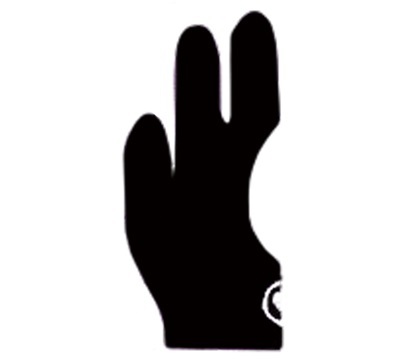 Get your cue glove today and start playing a slicker game tomorrow! Spandex/nylon glove fits either left or right hand.